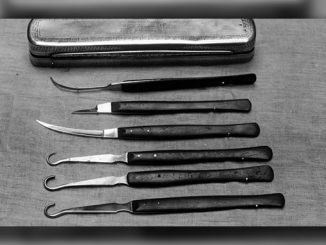 Ever brushed your chompers with any of these? You know when you’re cleaning your teeth and you think, ‘damn mint, why are you so boring?’ Well luckily minty fresh breath could be a thing of the past with this collection of exciting toothpaste flavours. Now your teeth cleaning escapades can finally experience the full-spectrum of flavour, from cupcake to Indo Curry or even pickle. Man-up your bathroom routine with scotch flavour. Prepare for a night of poppin’ bottles in da club with Champagne flavour. 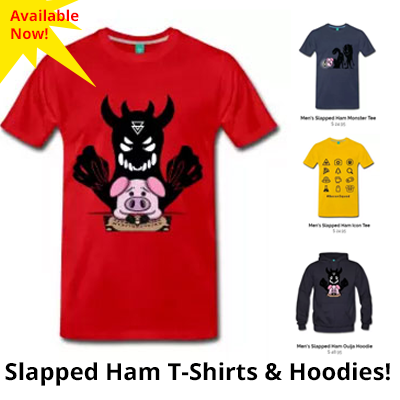 Or the best of the lot – bacon flavour! Nothing says kiss me like some fatty meat breath. 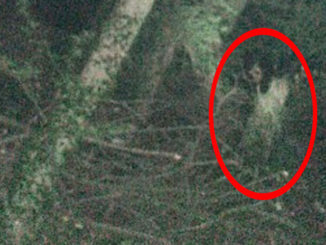 However, we aren’t too sure about how happy your Fort Wayne Dentist will be about these! These are the best wacky toothpaste flavours. Enjoy. 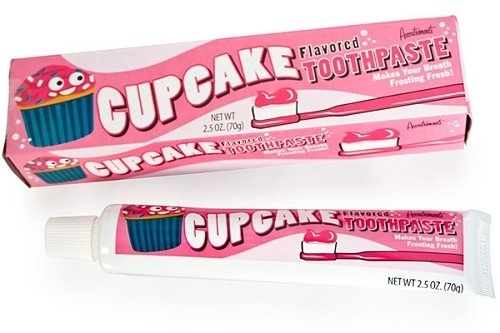 Cupcake Flavoured Toothpaste – Finally you can experience a sugar tooth-ache while brushing your teeth. 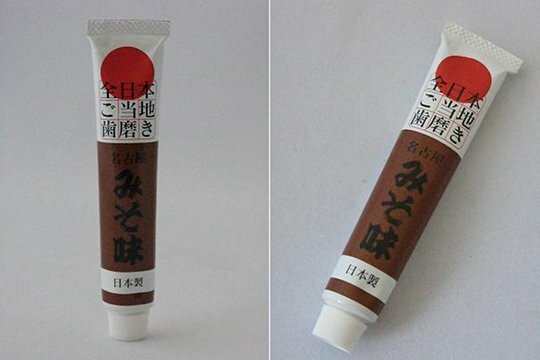 Miso Flavoured Toothpaste – Now you can experience that disconcerting Miso flavour twice daily! 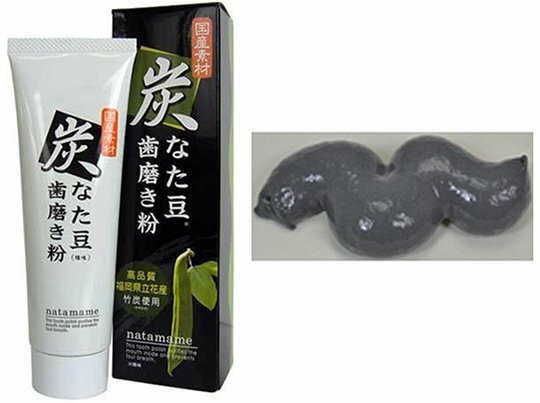 Japanese Eggplant and Salt Flavoured Toothpaste – Nothing like freshening your breath up with some salty, black sludge. 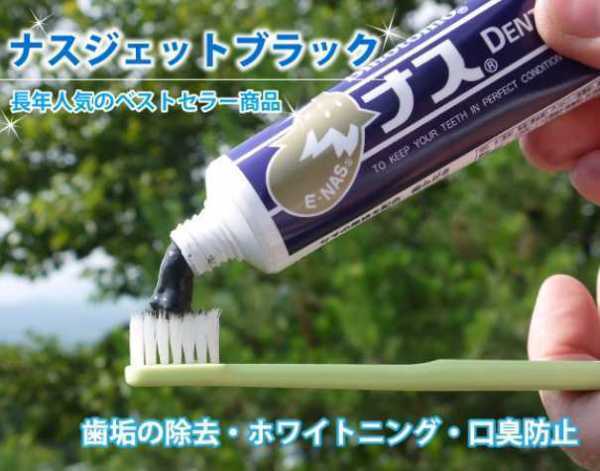 Charcoal and Bean Flavoured Toothpaste – Flash ’em your pearly jet-blacks. 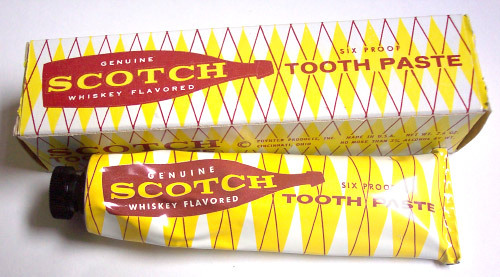 Scotch Whiskey Flavoured Toothpaste – Real men know how annoying it is getting mint toothpaste caught in their beards. Now thanks to the marvels of invention they can delight in their paste covered beards knowing full-well they smell manlier than a freshly discharged shotgun. 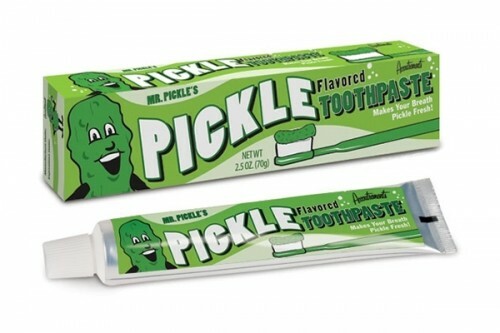 Pickle Flavoured Toothpaste – Now your penchant for pickles can enter the bathroom. Revel in the brine-freshness! 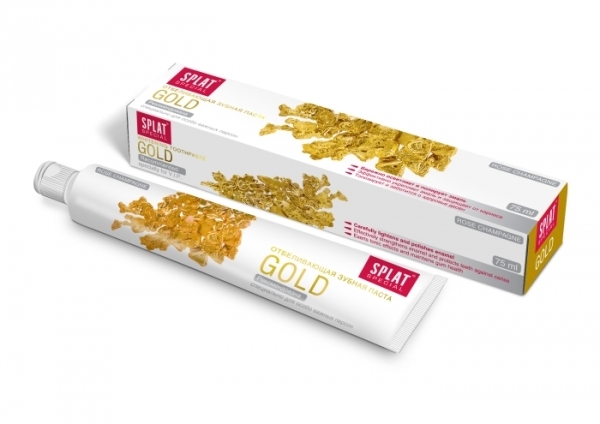 GOLD Toothpaste – A toothpaste for the aristocratic elite. 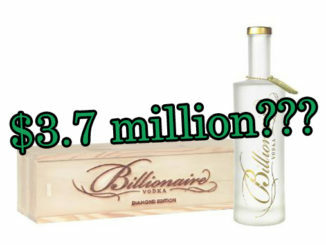 Boasting colloidal gold, diamond extract and royal jelly. 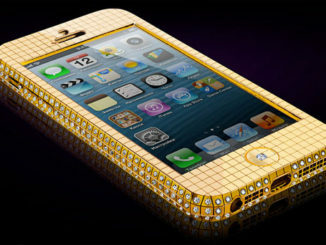 It even comes with an invigorating pink champagne flavour. 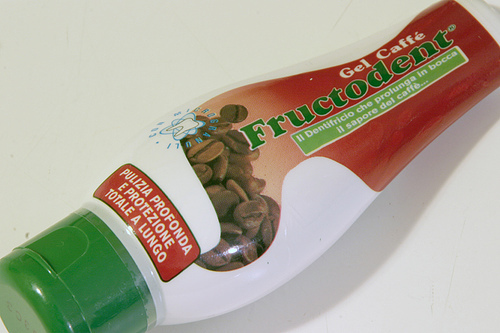 Coffee Flavoured Toothpaste – Now you can prolong that post-coffee bum breath with this amazing Italian concoction. 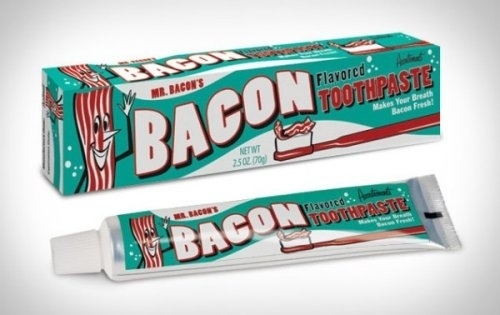 Bacon Flavoured Toothpaste – Nothing says kiss me like oily, meat breath.